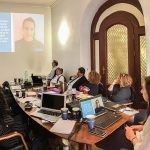 The DigiNet project – “Digitalization and social media for adult employment” in which ESMOVIA is partner, has concluded with a final conference held on the 15th of February 2019. 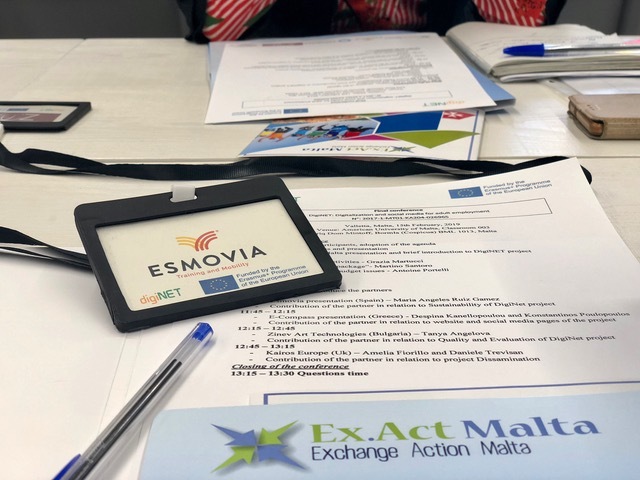 ESMOVIA, together with partners from Greece (E-Compass), Bulgaria (Zinev Art Technologies), UK (Kairos Europe) and Malta (Ex.Act Malta), met on the 15th and 16th of February to present the activities carried out and the outputs created during the 18 months of project. At the final conference, special guests representatives of the National Agency were invited. 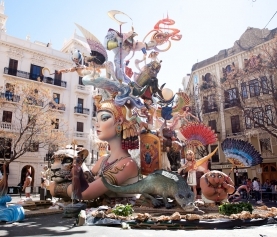 They could meet all the partners of the project and be informed about the results achieved with the Diginet project. 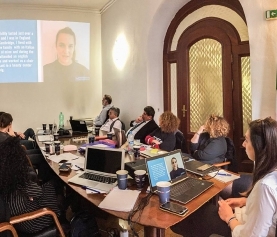 Ex.Act Malta presented the objectives of the project as well as the training package which partners developed all together and put into practice during the blended mobility training in Athens in August 2018. After this first presentation, each partner made their analysis in the areas of their responsibility (sustainability, website, quality and evaluation, dissemination). 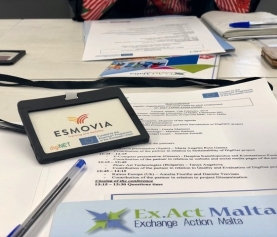 ESMOVIA presented the results on the sustainability, showing how the numbers of involved beneficiaries foreseen in the project has been achieved and even exceeded. The conference ended with the commitment of all the partners to continue disseminating the results of the project and presenting the website to potential stakeholders, in order to put in practice the sustainability plan. ESMOVIA thanks all the partners for these wonderful months of good collaboration and is eager to start new common projects!